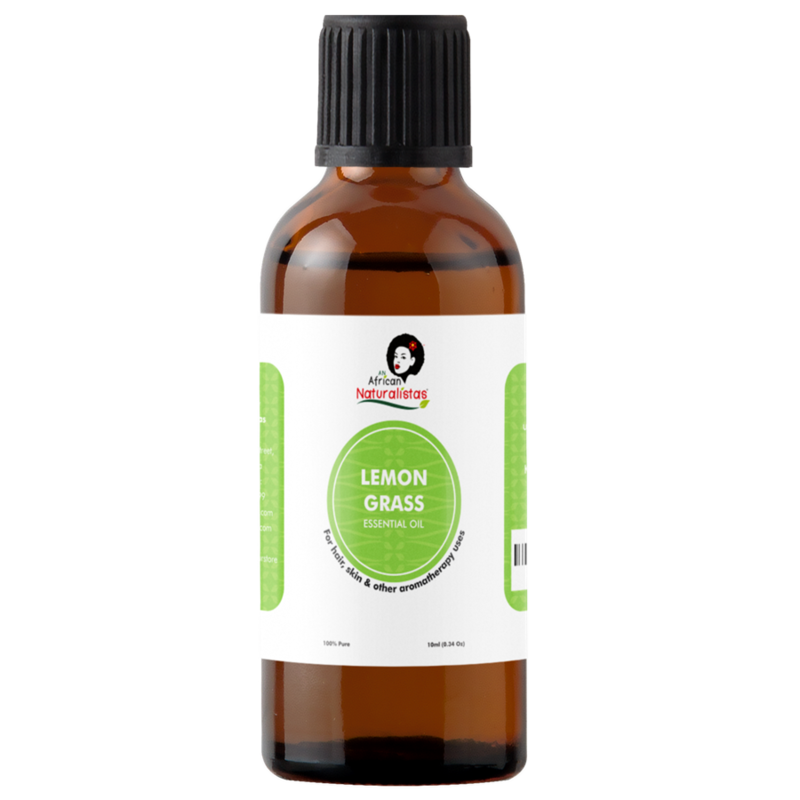 Lemongrass oil strengthens hair strands, and also helps relieve itchy and irritated scalp. Its antiseptic and astringent properties make lemongrass oil perfect for getting even and glowing skin. Lemongrass is used as a natural remedy to heal wounds and help prevent infection. 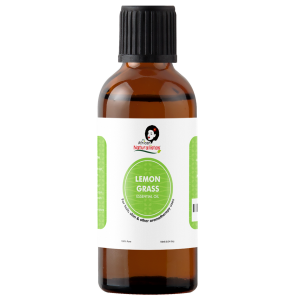 Lemongrass essential oil is used as aromatherapy to relieve muscle pain, externally to kill bacteria, ward off insects, and reduce body aches, and internally to help your digestive system.